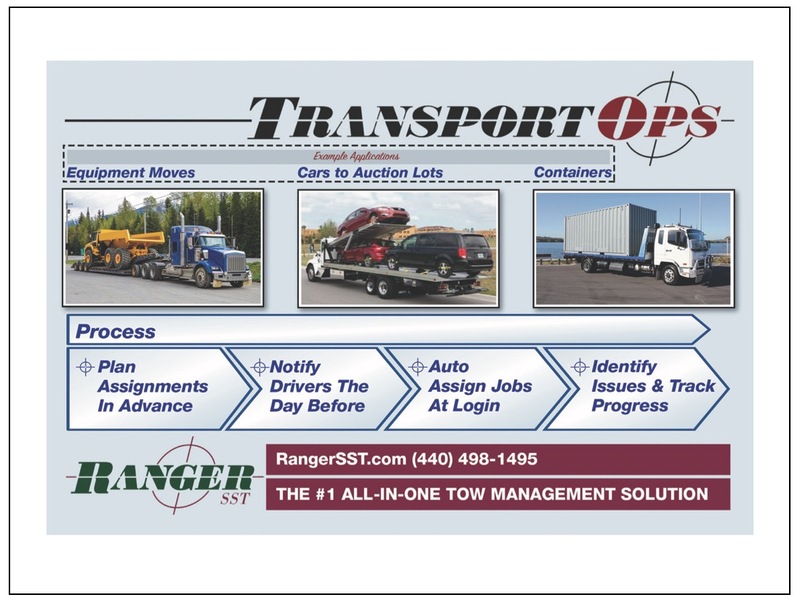 TransportOpsTM is aimed at three market applications: transporting construction equipment (e.g., between a rental location and a building site), moving containers (e.g., to/from multi-modal shipping points), and relocating automobiles for auction (e.g., from a towing company storage lot to a regional auction facility). The process allows dispatchers to plan/schedule their loads for the next day by truck and driver, and dashboards for the Transport Manager provide information for the early identification of potential issues. Call or fill out the below form today to discuss potential performance improvement opportunities and/or a free, no-obligation demo.